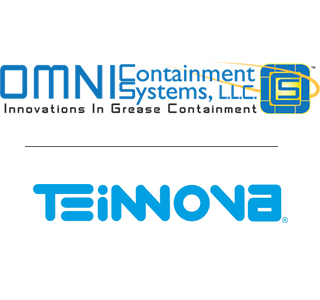 We welcome OMNI Containment Systems, L.L.C, as our new exclusive distributor of our TEGRAS Kitchen Hood Cleaning System for the USA & Canada. 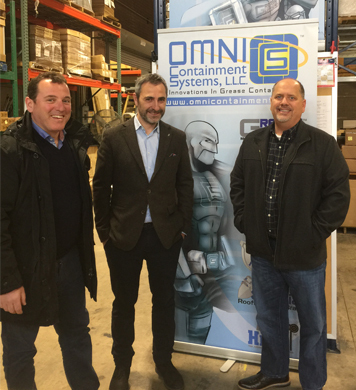 OMNI, has over 20 years experience in the manufacture and distribution of systems supporting the kitchen exhaust cleaning industry. 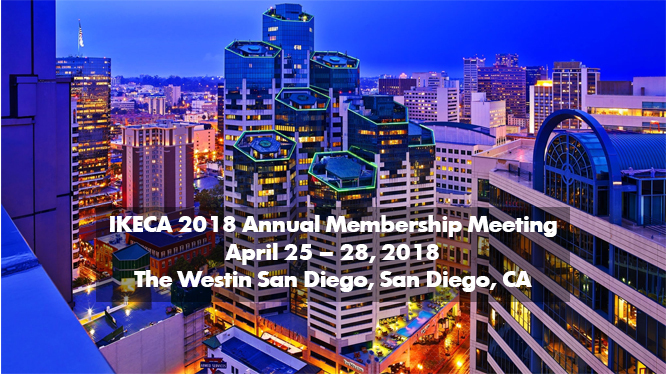 All our US & Canada customers will have the opportunity to join OMNI and us at IKECA Annual Meeting that will be held from April 25th to 28th in San Diego. If you miss this opportunity to know the most advanced KEC systems, you can always visit our showroom in Elgin, Illinois.